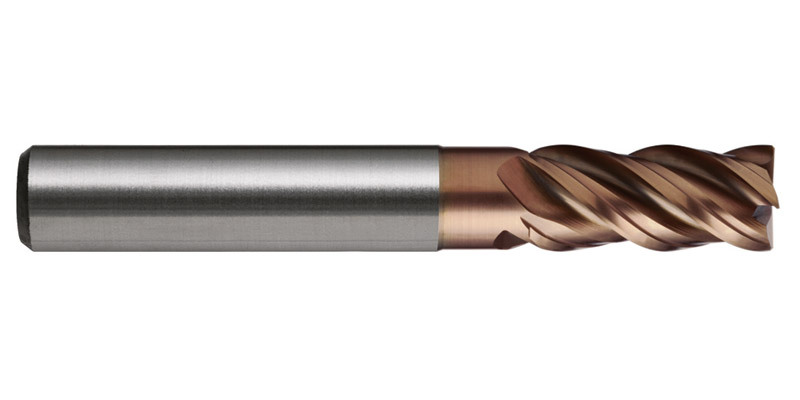 The VA-Harmony Endmill is a versatile tool that offers an industry-leading performance—suppressing chatter, and facilitating higher feed-rates, longer tool-life and increased productivity compared with conventional endmills. 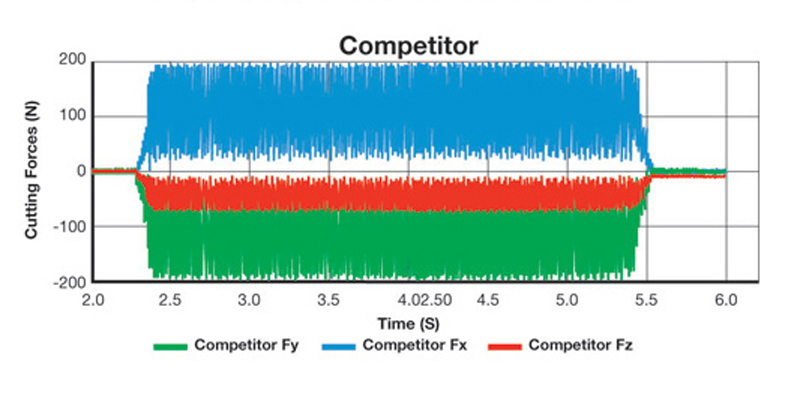 The VA-Harmony Endmill will give you an outstanding edge in the market. 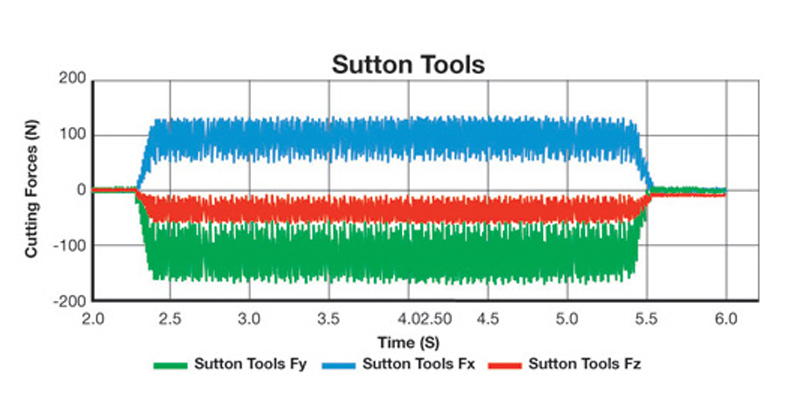 Sutton Tool’s latest product breakthrough is its VA-Harmony EndMill, which has been engineered specifically for milling stainless steels and super alloys—such as austenitic grades 304 and 316, duplex grades, as well as inconels 718 and 725. 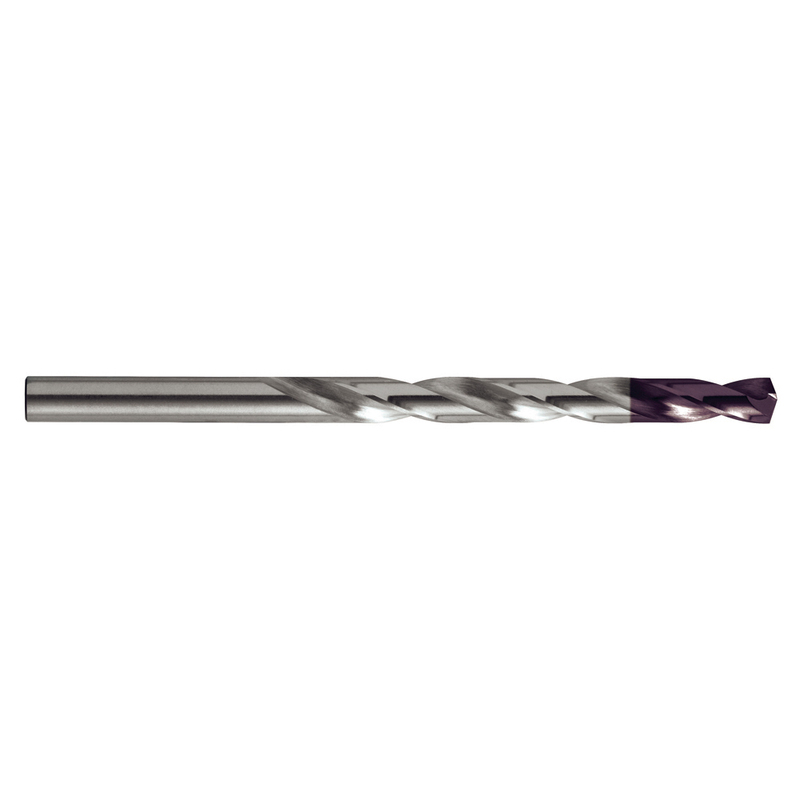 The edge-preparation design of the VA-Harmony Endmill incorporates 45-degree corner chamfering edge-protection to provide additional strength to the endmill. 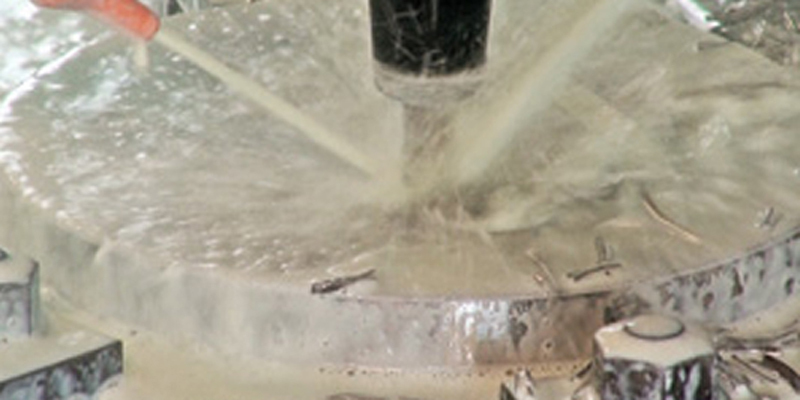 Productivity is further enhanced by the inherent ability of the VA-Harmony Endmill to be used for a number of milling operations—including finishing, side cutting, oblique cuts, roughing and slotting. 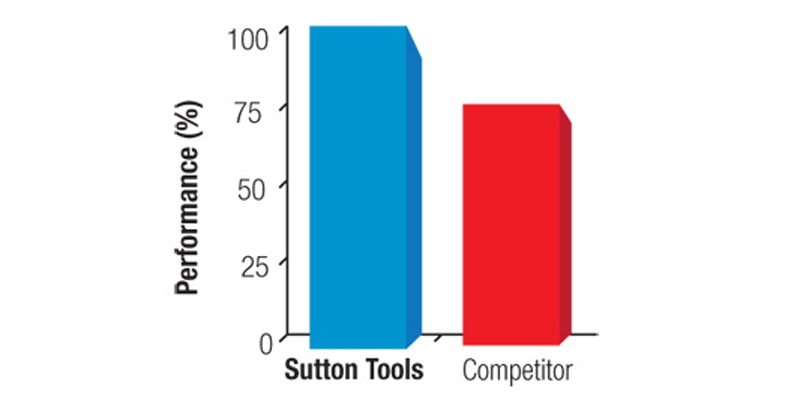 The VA-Harmony Endmill consistently outperforms leading brands currently on the market when analysed under identical operating conditions: cutting forces are significantly lower in the X-, Y- and Z-axes, and this is indicative of lower tool wear and longer tool life.